Someone in your family is diagnosed with a terminal disease and your whole world is turned upside down. What can you do to help them through their final days? Where will they be cared for? And by whom? How do you decide? What do you do when members of the family disagree on the best way to care for the dying loved one? What resources are available to make it easier for everyone involved? What ethical issues may arise regarding the withholding or withdrawal of life support? How can the loved one be ministered to spiritually as he or she prepares for etemity? When is it time to let them go and how do you go about it? 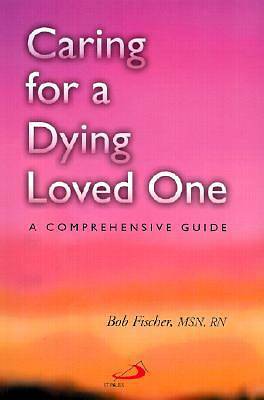 How might hospice help? This is only a small sample of the many matters covered in this handy guide for those who are responsible for the care of a dying loved one.